It looks like 6 Souls was completed in 2009 and released in the UK in 2010. Now 3 years later it is rumored to be released in the U.S. even though it was originally filmed in the U.S. That is really weird to me that the movie was not released in the U.S. 3 years ago. At the same time, it is a little intriguing and kind of makes me want to see why is was withheld from release for so long. The movie looks like it could be creepy enough. It got my attention. I would see it. What do you think? 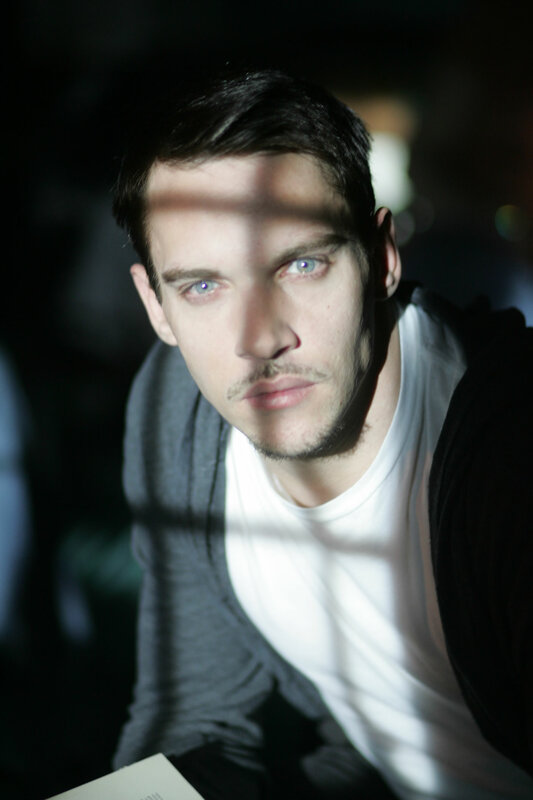 From the preview it looks like the character that Jonathan Rhys Meyers plays has a multiple personality possession disorder of 6 murder victims. 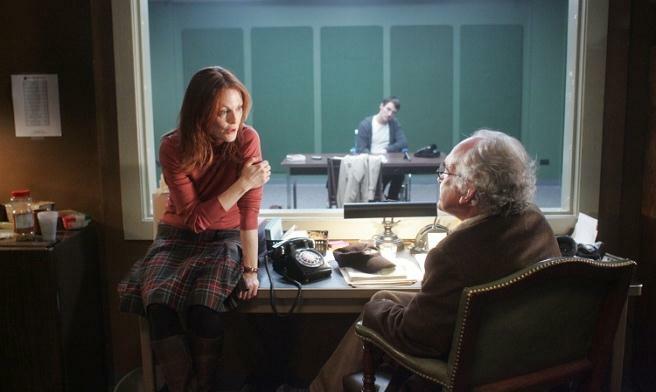 Julianne Moore plays a psychiatrist. This is a role that she played 4 years ago when she was more famous. We just have not been able to see it yet. Jeffrey DeMunn has a supporting role. He has since gotten a little more popular because of his supporting role in the TV show The Walking Dead (2010). There has got to be something wrong with this movie otherwise you would think that it would have been released 3 years ago.